The transition period is the period that begins on the date of the transaction and ends on the last day of the first plan year beginning after the date of the transaction. For example, for an acquisition that takes place on September 1, 2017, the transition period that would apply for a calendar year plan would last until December 31, 2018. 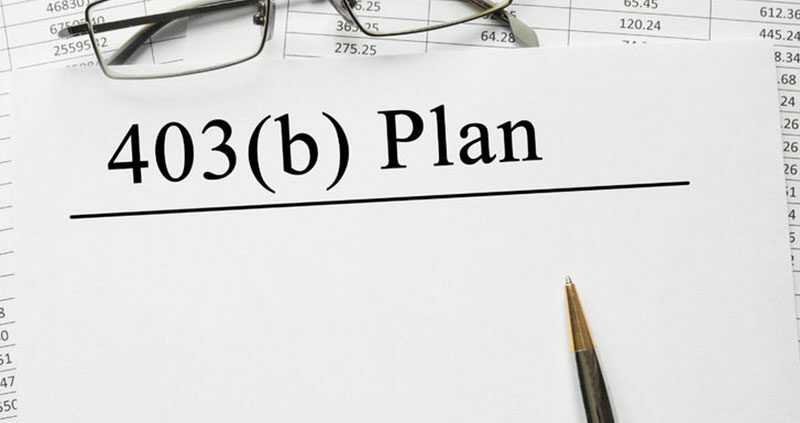 The transition rule is only available if 1) both plans satisfy the coverage rules immediately before the acquisition; and 2) there are no significant changes in either the terms of the plan or the coverage of the plans following the transaction. 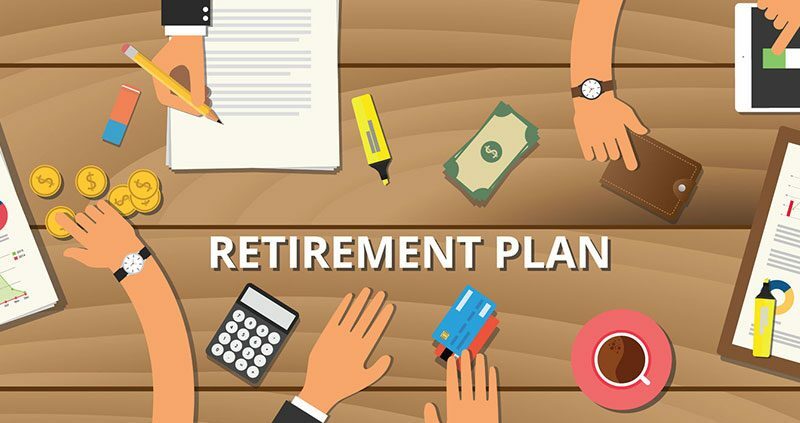 The merging of two employer plans is a complicated and time consuming process. Fortunately, from an employee coverage perspective, there are transitional rules that give the employer some relief.